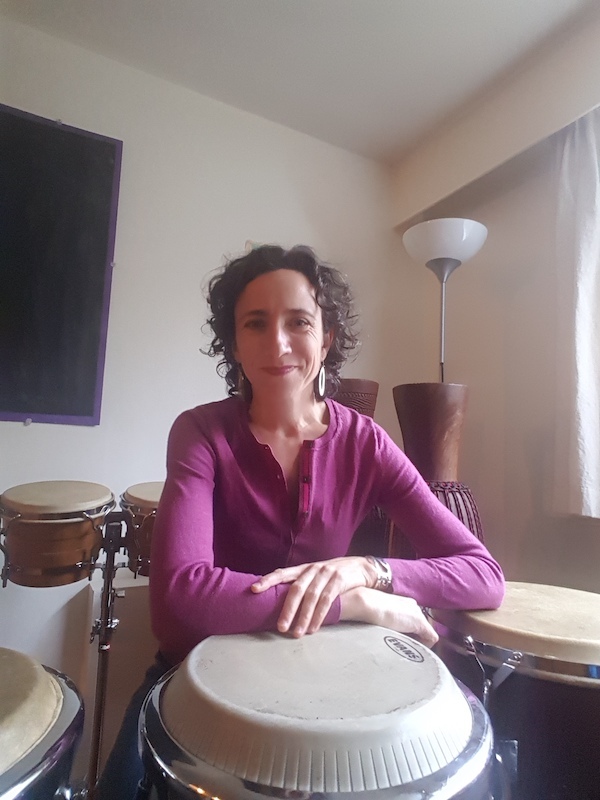 Participants will have fun trying different instruments such as guitar, bass, congas and other percussion instruments while working as a group to learn repertoire of various genres from Cuba. These will include Son Cubano, Chachacha and Afro-cubano. 13+ | $50 | 20 max. Participants take home: new skills on a variety of instruments!